The weekly podcast is presented by: Erlend Dal Sakshaug and guest-host Will Ashurst. Watch Disney’s Prep and Landing online! Watch Rodrigo Blaas’ short “Alma” online! A Charlie Brown Christmas, from 1965. 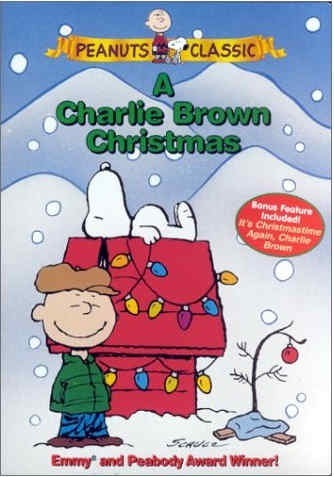 Written by Charles M. Schulz, and directed by Bill Melendez.